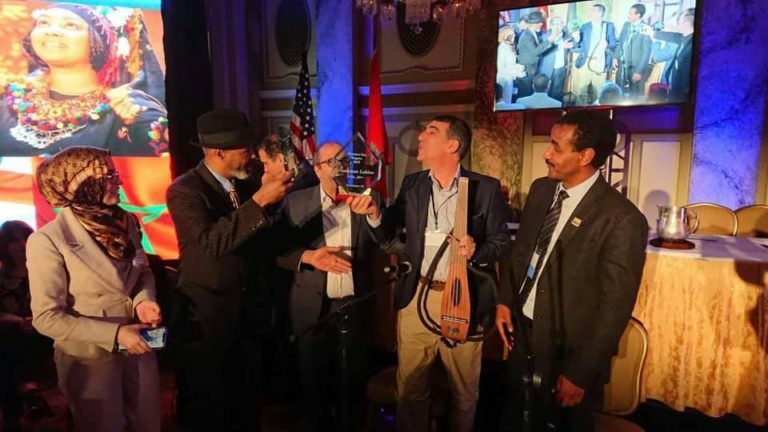 Renowned Moroccan musician Nouamane Lahlou attended the Morocco Day, where his song about the city of Zagora, the symposium’s guest of honor, was played. 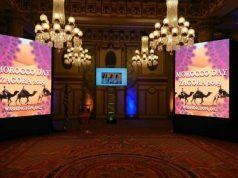 Rabat – The culture and traditions of Morocco’s gate to the Sahara Desert, Zagora, charmed the attendees of the first Morocco Day in Washington, D.C. 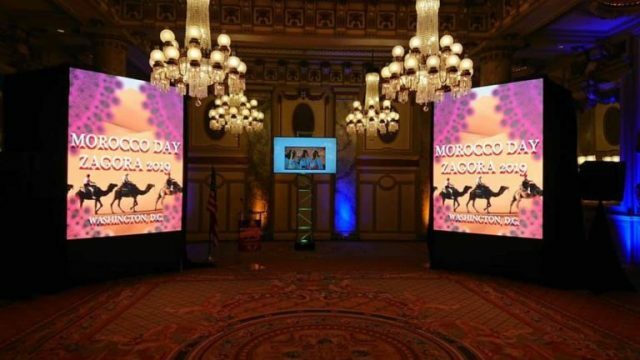 The Moroccan American Network (MAN), an organization that creates opportunities for Moroccan small businesses in the US chose the city of Zagora as the first guest of honor of the symposium, which will be held annually. In addition to Zagora, the Moroccan American Network is seeking to spotlight several other cities to honor the twelve regions of Morocco. 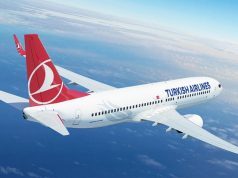 The CEO of the MAN, Mohamed Hajjam, said that the program will be “extended” until the network goal is achieved. 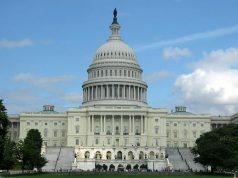 The network’s goal, according to El Hajjam, is to highlight regions unknown to Americans. The program seeks to contribute to the development of the regions for the interest of its residents. Moroccan musician Nouamane Lahlou attended the symposium, where his song “Beautiful Zagora” was played. 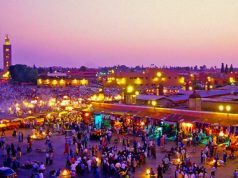 The song describes Zagora’s traditions and hospitable people. Zagora is known for its palms and the river which passes through the city. The region is home to many palaces and fortresses, called ksours and kasbahs, which attract local and international tourists. 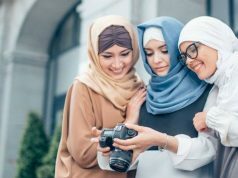 On that day Mayor Justin Wilson of the nearby city of Alexandria, Virginia, announced that he would make June 9 an annual day to celebrate Moroccan culture and history. 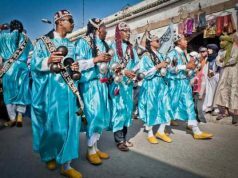 The event will feature Moroccan Gnawa music and jazz.